If you have a idea or a suggestion that would make the IGOTACUMMINS community a better place please do so here. We would love to hear from you and your ideas! Welcome! Are you new to the community? Then introduce yourself here and tells us a little bit about you and your Cummins. A place where premium members of IGOTACUMMINS can go to feel special. Contributors, Supporters, Sponsors & Platinum Members thank you for your support of IGOTACUMMINS! Win cool prizes for just being you, and win even more goodies by referring all your Cummins friends to IGOTACUMMINS. Upcoming events & Cummins meets. If there's not a section for it and its Cummins related it belongs in here. 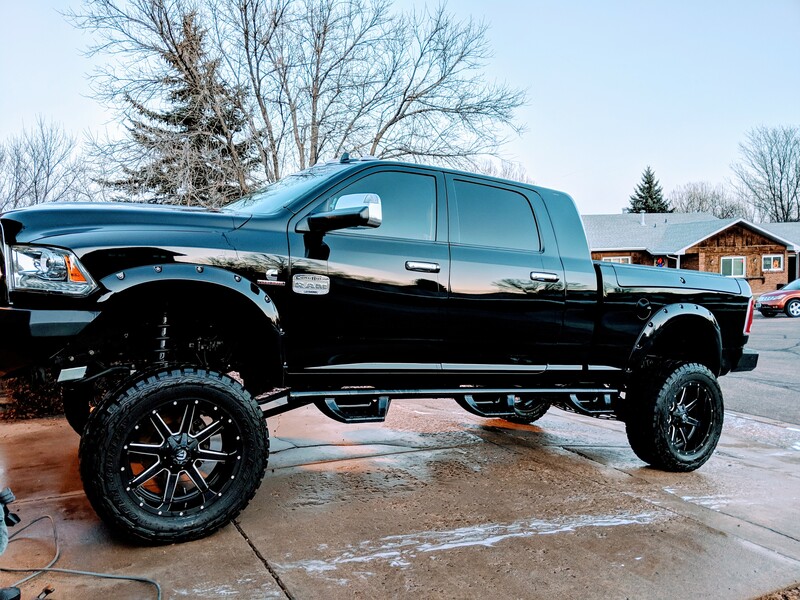 A place to have a thread dedicated to your truck. Cummins related news plus more! Discussion of tips, tricks, & information for towing and hauling safely. Find all of the IGOTACUMMINS how to's. A discussion of truck audio, alarms, installations, & system designs. 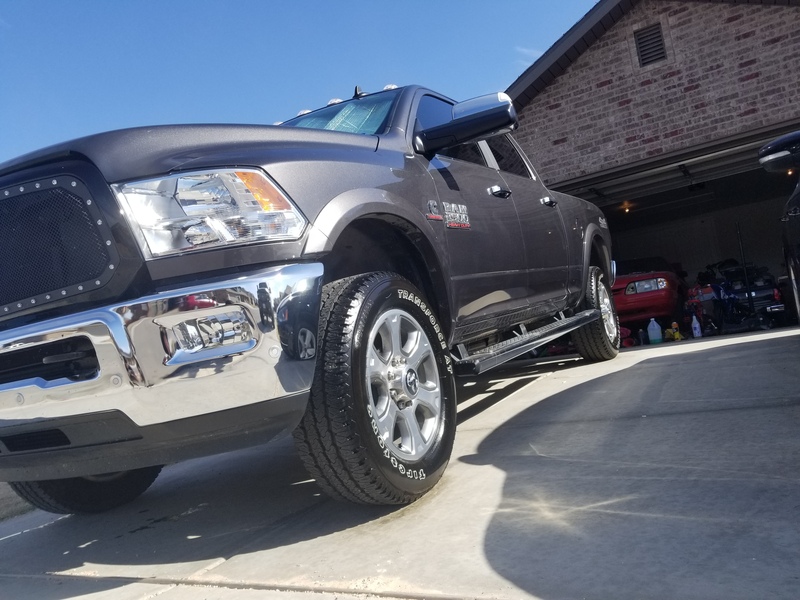 Learn how to wash, wax, polish, and detail your Cummins here. Motors, Turbos, Intakes, Exhausts, Etc. Fast, powerful or just torque, brag here. Did you add a new something new to your Cummins? Then discuss it here. Everything on the inside of the truck except car audio. Answers relating to paint jobs, fixing minor fender benders, or even bringing back Cummins from the dead. Got a review of a tuner you worked with? Review them here. Educational information on the Cummins. 1/4 mile, dyno numbers, monster truck, truck pulling, etc. The Supporting Vendors in this section have made a commitment to the community and help support this site. Please consider using a Supporting Vendor for your future purchases and support the Vendors who support you. For information on becoming a Supporting Vendor, please send an email to info@igotacummins.com. 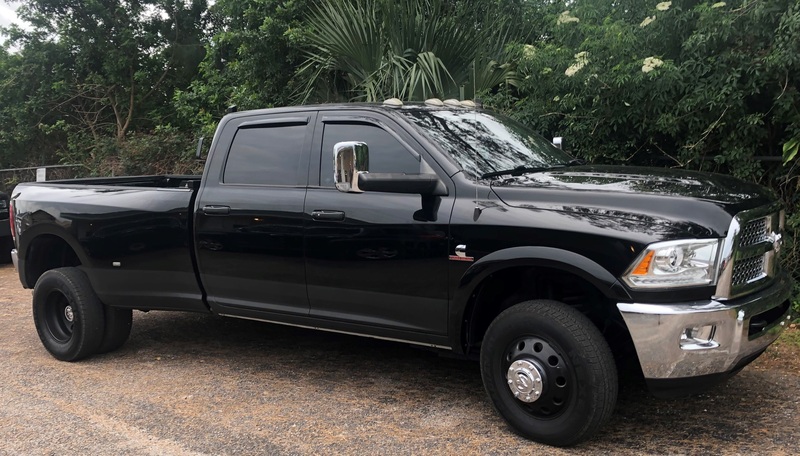 Buy and sell trucks and parts. Priority Shipping in the United States with USPS. All other countries email for shipping quote at: info@igotacummins.com. 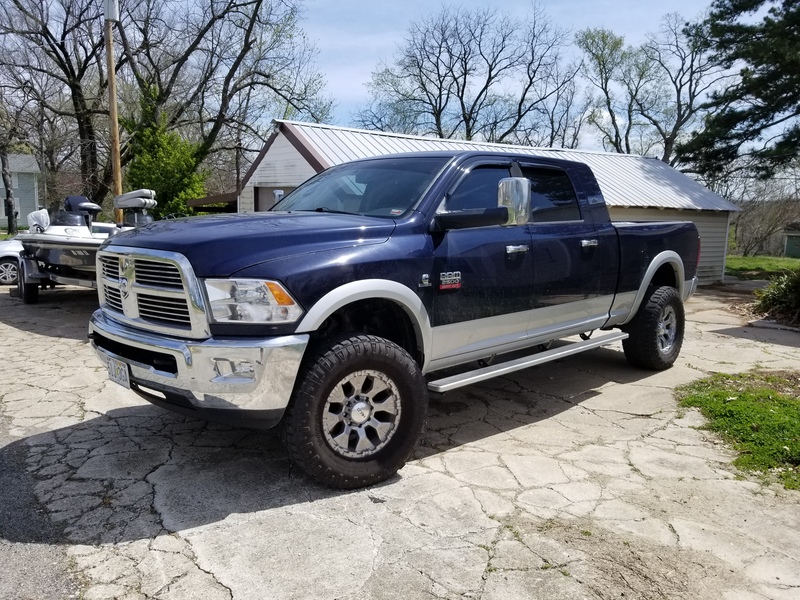 Find something cool relating to Cummins on Craigslist or eBay? Post it! Post pictures of trucks that you have loved, lost, or still own and the story behind them. All videos not related to Cummins. Let the meme wars begin! If you enjoy our Cummins community and would like to give something in return, you can make a donation. All donations are greatly appreciated.